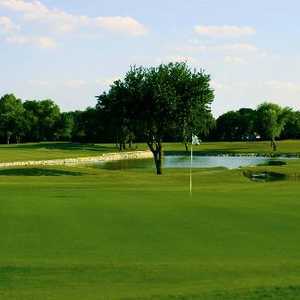 Although Castle Hills is officially listed with a Lewisville address, the course borders Carrollton and North Dallas, an unusually hilly piece of property for the usually flat Dallas area. 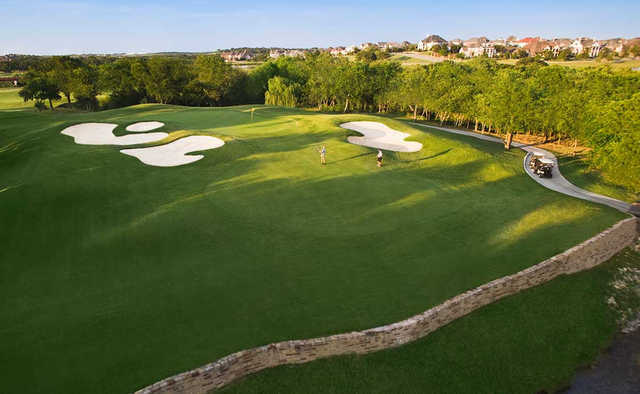 The Morrish brothers designed this course, which tips out at a par 72 and 7,315 yards and features 419 Bermuda fairways, huge MiniVerde grass greens, oaks, mesquites, and ponds and creeks that come into play on just over half the holes. 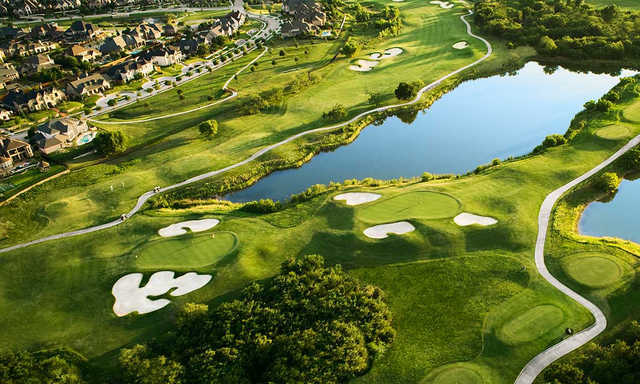 The design incorporates significant elevation changes (up to 70 feet), and is highlighted by some unusual finger-like bunkers. 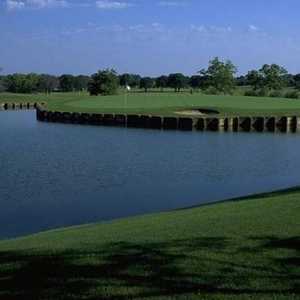 Hacks will enjoy the generous fairways, which allow for aggressive plays off the tee since they’re void of major hassles. No. 7 is the highlight on the front--a 208-yarder that carries a rock-lined pond loaded with beautiful flowers. On the back, Nos. 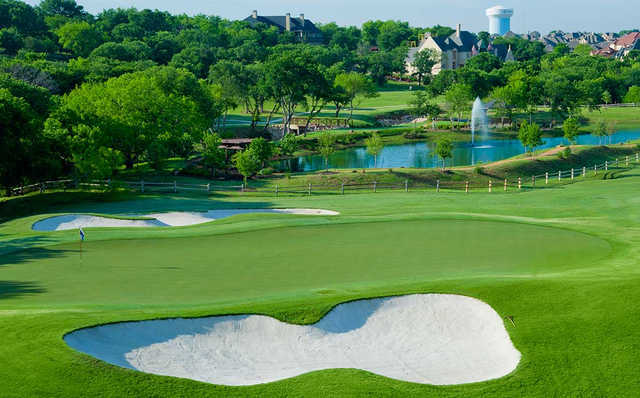 11 and 12 are back-to-back testers, the first going 372 yards over a lake, and the second stretching to 601 yards with the old ranch’s windmill and tank next to the green. 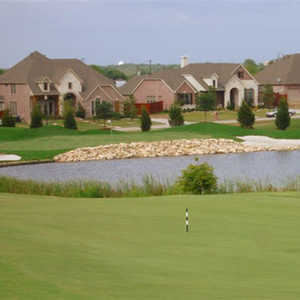 Also note that the club has a three-hole practice course featuring a 610-yard par 5, as well as a par 3 and par 4 hole. Tee times can be made up to 14 days in advance. Getting there : From Dallas, drive north on I-35 to Hebron Pkwy., then turn right and proceed to Josey Ln.. Turn left on Josey Ln.